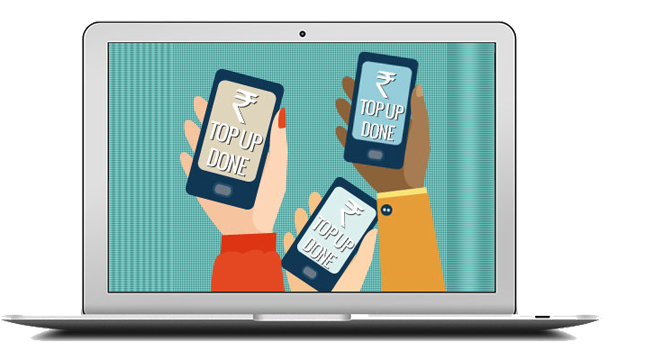 So, you wanted to have a recharge portal similar to rechargeAdda.com and start earning revenues from day one. Congratulation! You are on the right web page. We at ISPL provides everything you would need to get your online recharge portal up and running. High quality responsive web design & development services in Dehradun. We convert your ideas into a reality. From a simple static website to a complex dynamic website. We are here to help you succeed online. Get a Business Website Design and Development Services by oldest IT and website development company of Dehradun, India. Get a easy to use and easy to manage website for your school or college in Dehradun or anywhere in India. Are you a start-up? Get a custom developed website for your business. Search Engine Optimization is a must taken step if you want you website a success. Our SEO service in Dehradun promote your business locally or globally. We do Search Engine Optmization in Dehradun, Social Media Optmization, Pay Per Click Campaigns, SMS marketing and Email marketing to give your business a boost & increased sales.